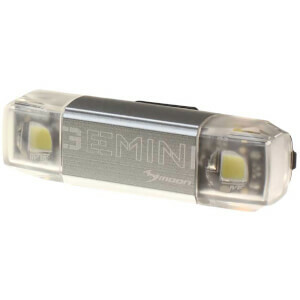 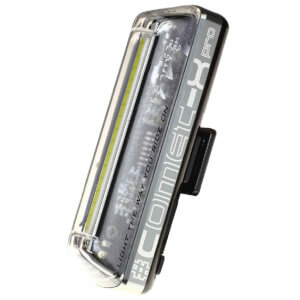 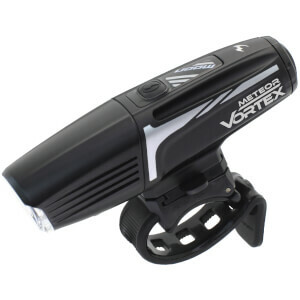 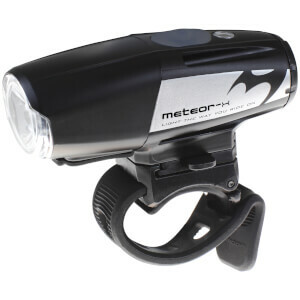 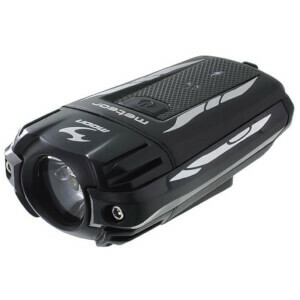 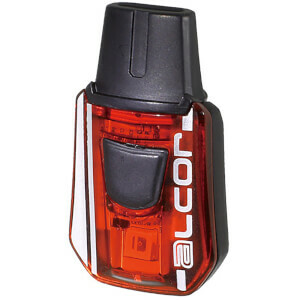 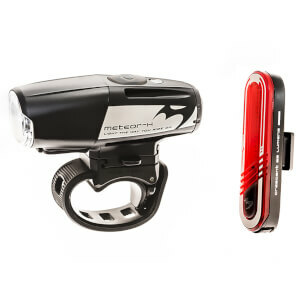 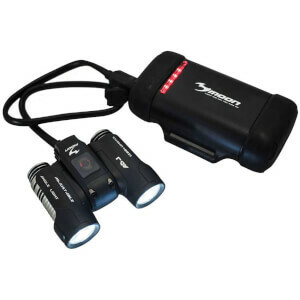 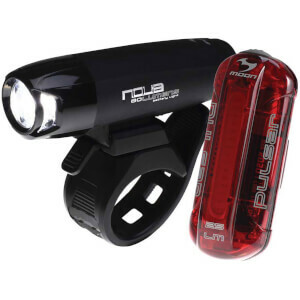 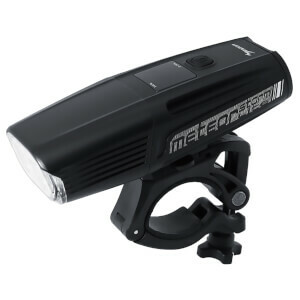 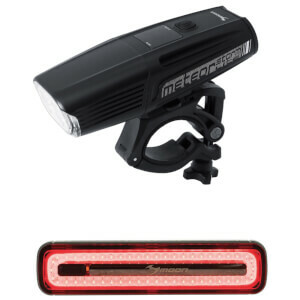 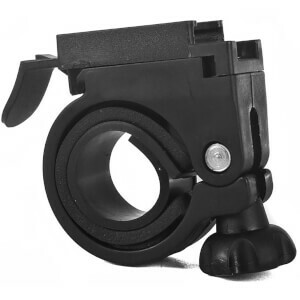 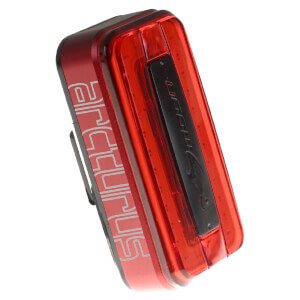 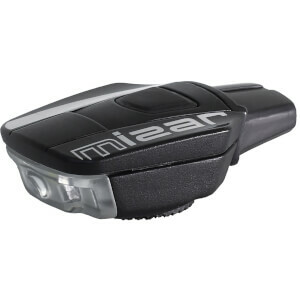 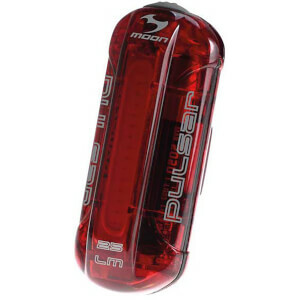 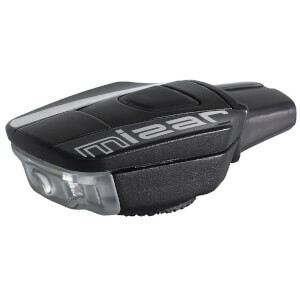 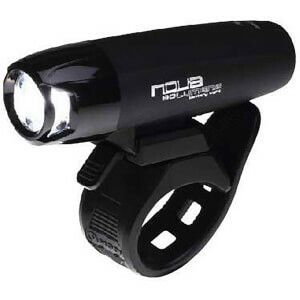 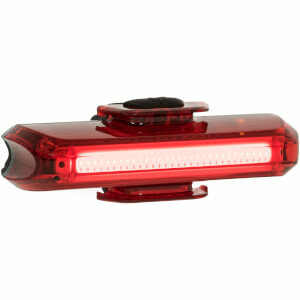 Be seen and be safe with these bright lights and you will stay safe on your bike. 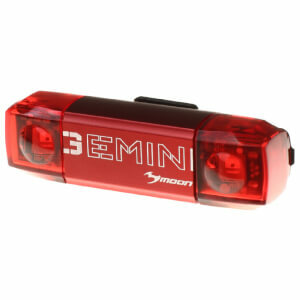 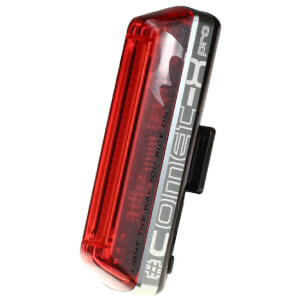 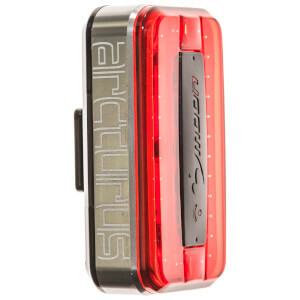 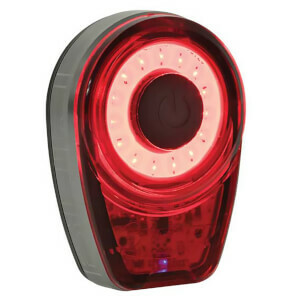 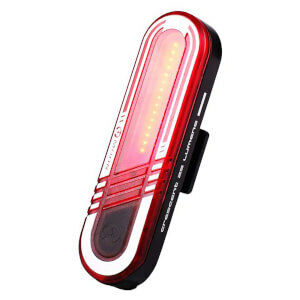 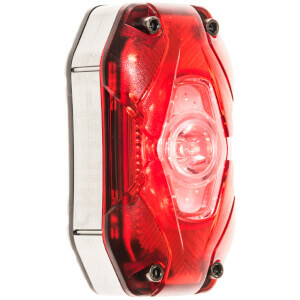 ProBikeKit offers a wide range of front and rear lights in white and red, including mounts. 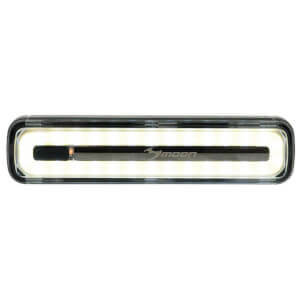 At very compatible prices you will find our LED lights will guide you through nocturnal rides.